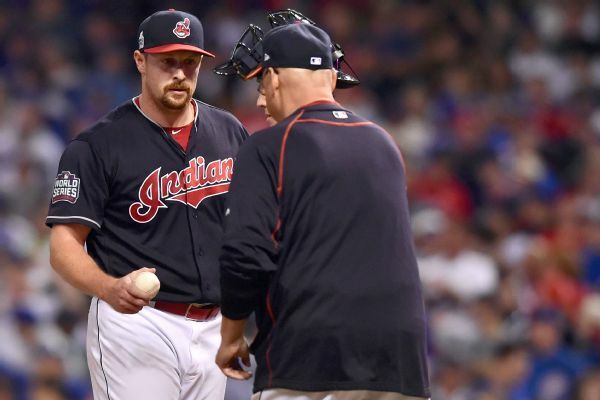 Colorado finalized $27 million, three-year contracts with right-hander Bryan Shaw and lefty Jake McGee on Friday, moves the Rockies hope will fortify their bullpen. 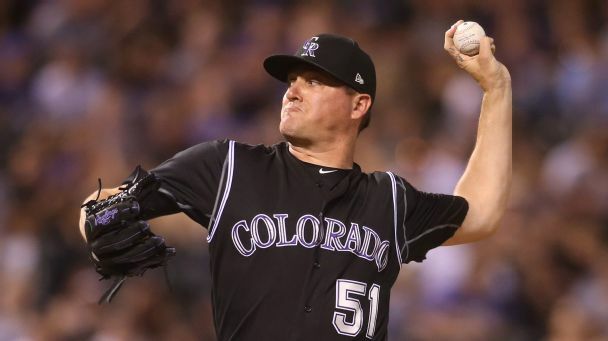 After signing reliever Bryan Shaw on Tuesday, the Rockies kept another piece in their bullpen by agreeing to a deal with lefty Jake McGee, according to reports. 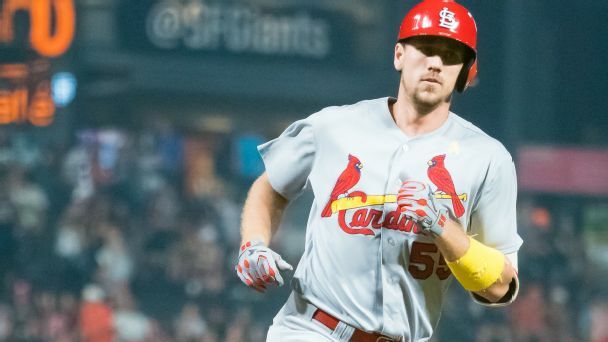 Rumor Central: Phillies interested in Jake McGee? 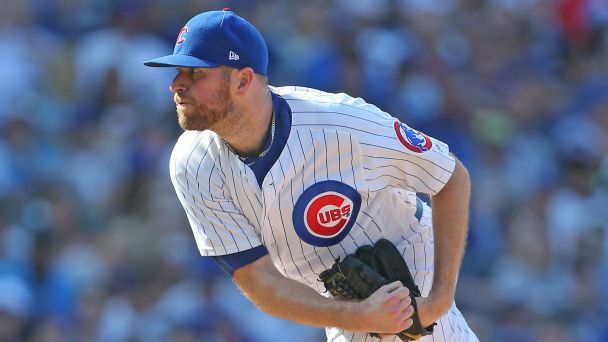 The Philadelphia Phillies are reportedly one of the teams showing interest in free-agent lefty reliever Jake McGee. 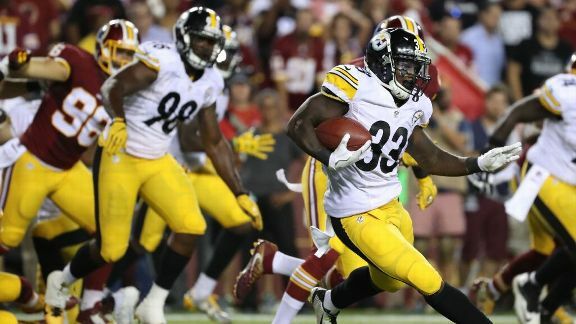 Despite his playoff experience, running back Fitz Toussaint is one of 10 players who find themselves on the Steelers' practice-squad roster. 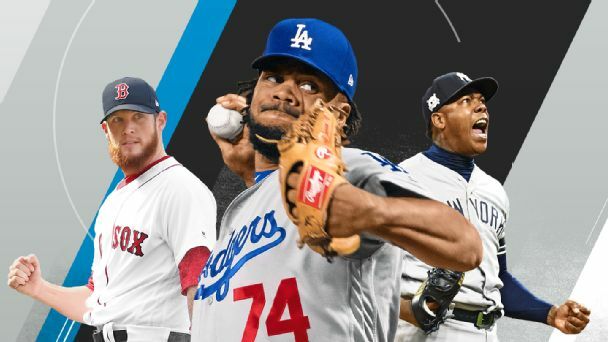 A four-game series against the Dodgers beginning Thursday is a chance for the Rockies to solidify their status as contenders. 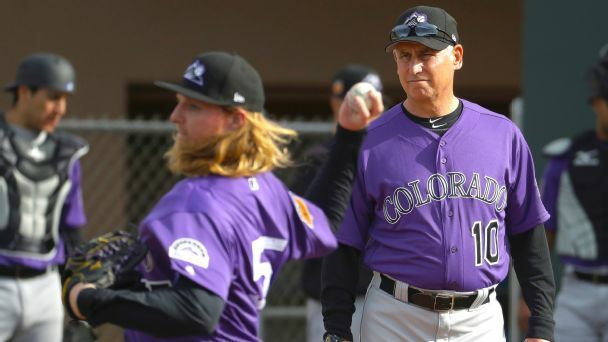 Can Bud Black break the curse of Coors Field? 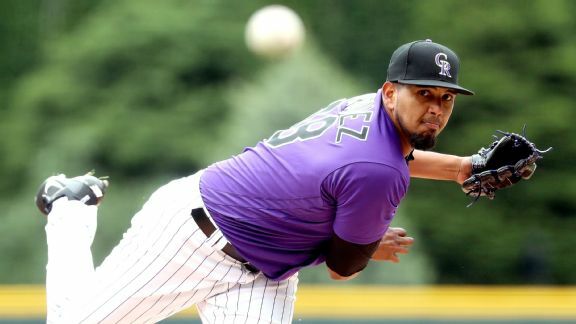 The Rockies' home ballpark has been the bane of the team's pitching staff since day one. 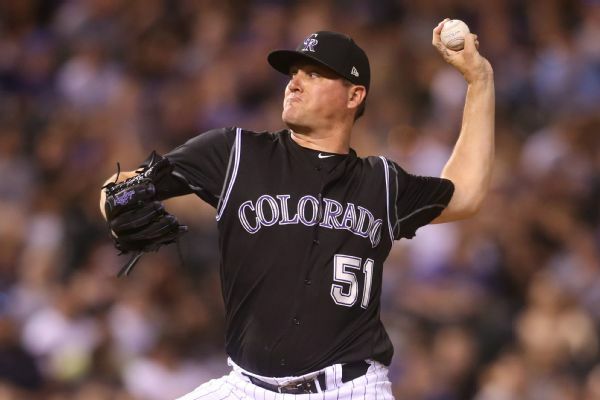 But Colorado's new skipper has a plan.